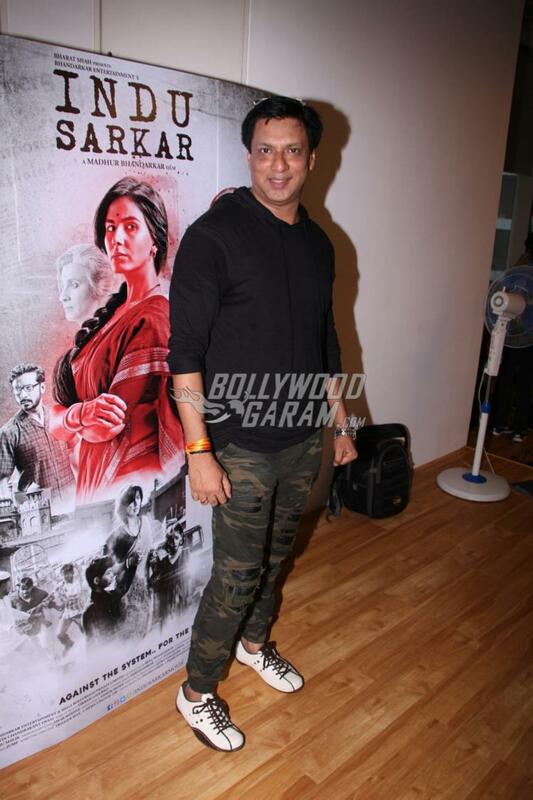 Actress Kirti Kulhari and filmmaker Madhur Bhandarkar came together for launching the first song from Indu Sarkar in Mumbai on June 28, 2017. Titled Chadhta Sooraj, the song is a qawwali and has been originally sung by Aziz Nazan. 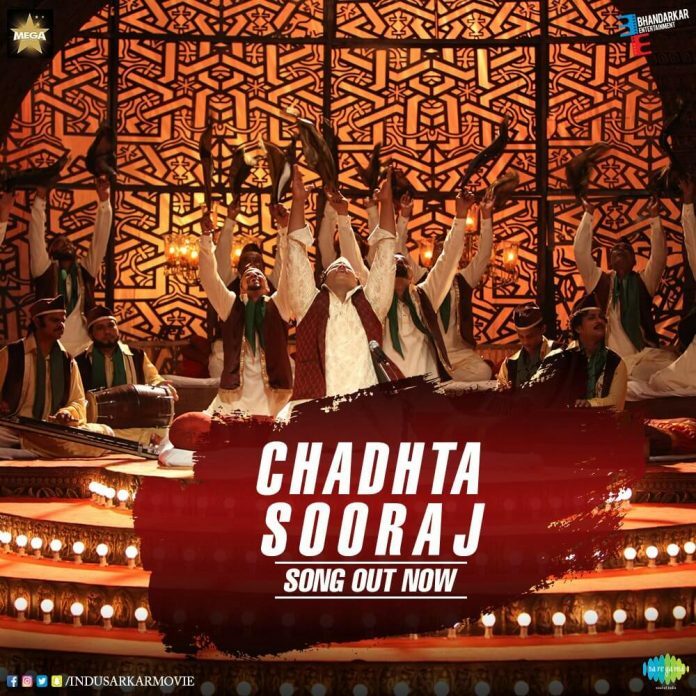 The qawwali has been re-created by his son Mujtaba Aziz for the film. Madhur posed with actress Kirti during the press event and promoted the film which is ready to be released in theatres on July 28, 2017. The director is known for making films inspired by real life incidents and has treated the audience with various realistic movies including Fashion, Traffic Signal and Heroine. The upcoming film is based on the true incident when a state of emergency was declared in India from 1975 to 1977. The story of Indu Sarkar is written by Anil Pandey and Madhur while the dialogues are written by Sanjay Chhel. 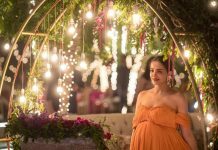 The film is produced under the banner of Bhandarkar Entertainment and Mega Bollywood Private Limited and also stars Neil Nitin Mukesh, Supriya Vinod, Tota Roy Chowdhury, Anupam Kher, Sheeba Chaddha and Parvin Dabas. Next articleSalman Khan dishes on the masaledaar plot for Dabangg 3!